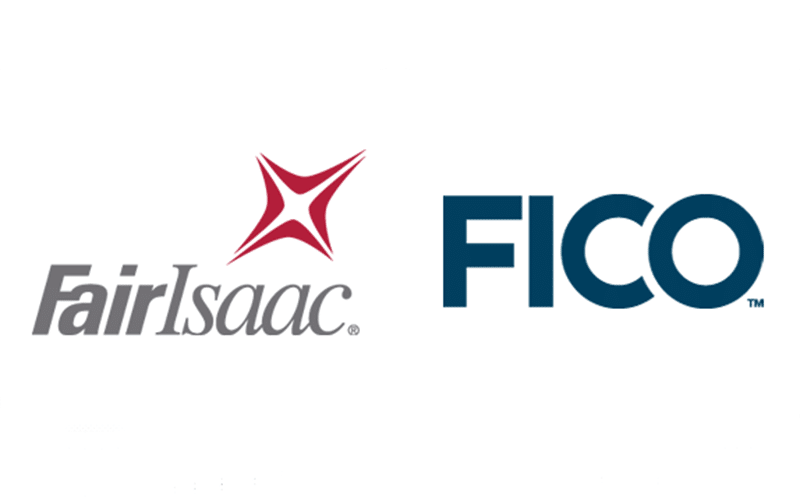 Founded in 1956, FICO introduced analytic solutions such as credit scoring that have made credit more widely available globally. They have also pioneered the development and application of critical technologies behind decision management, such as predictive analytics, business rules management and optimisation. The Business Narrative researched a marketing action plan for both cross selling new services to existing clients and brand awareness, and contributed information on events, media, PR, database and online, that helped move the business forward.